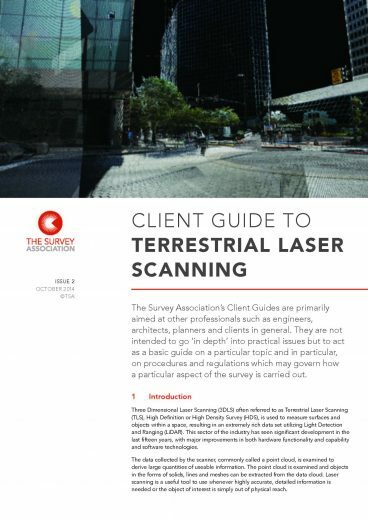 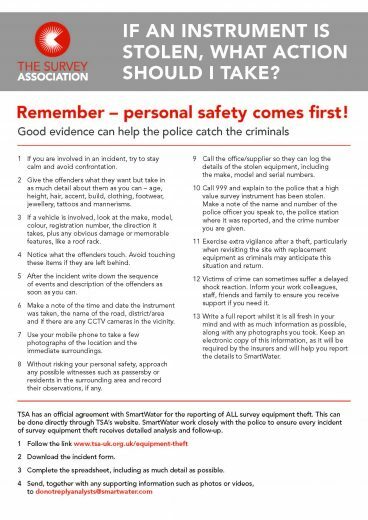 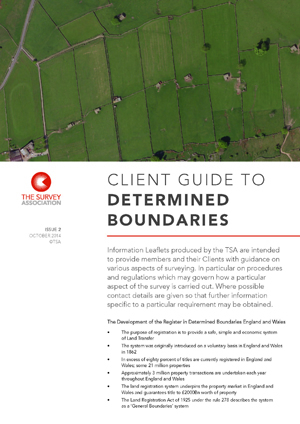 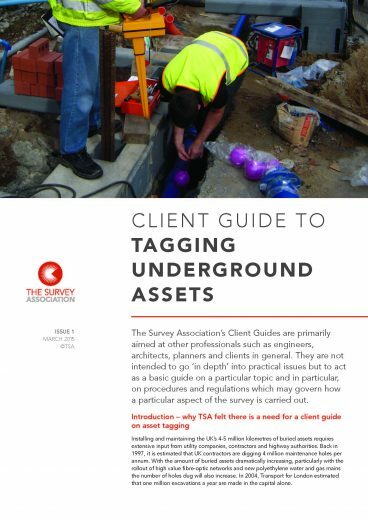 TSA produces Client Guides, Guidance Notes and briefing notes on various areas of surveying. 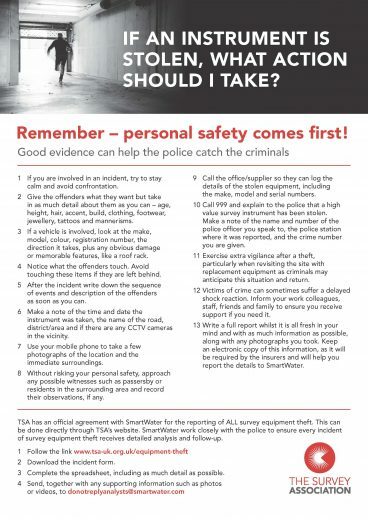 These are available to download as pdf files. 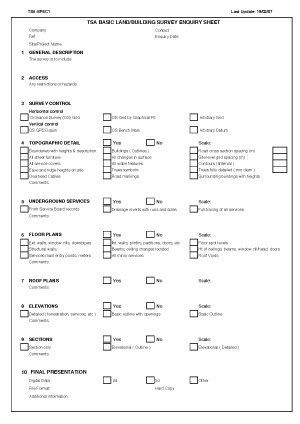 These documents belong to TSA and must not be made available for download anywhere else. 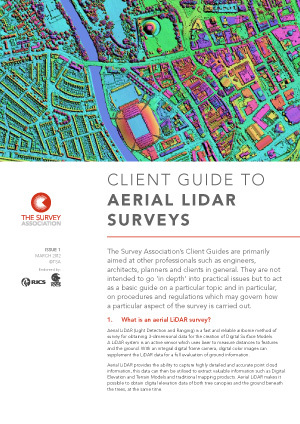 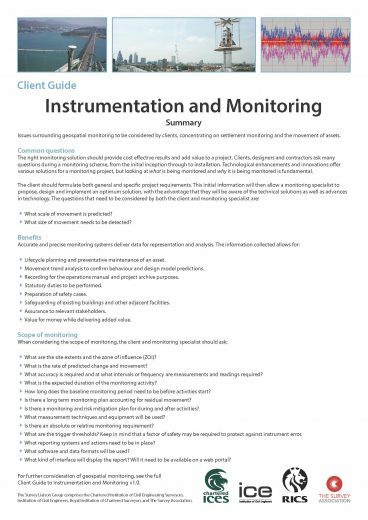 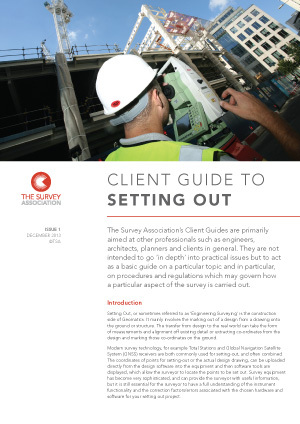 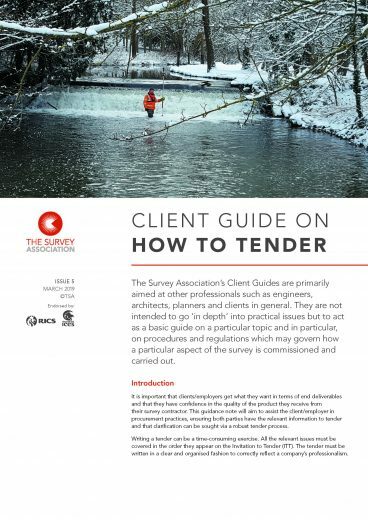 TSA’s Client Guides are primarily aimed at other professionals such as engineers, architects, planners and clients in general. 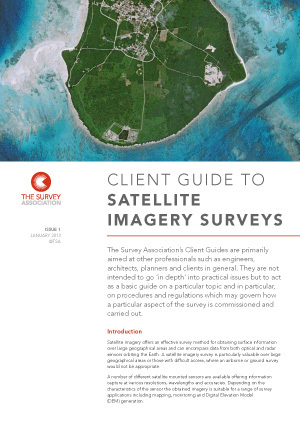 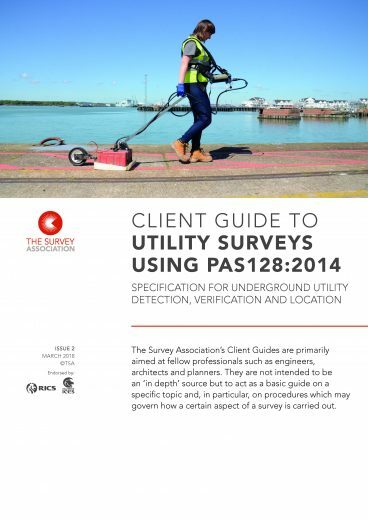 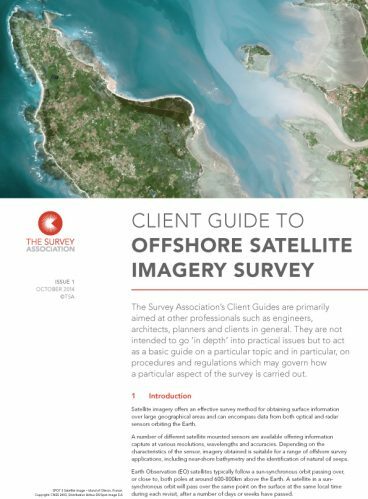 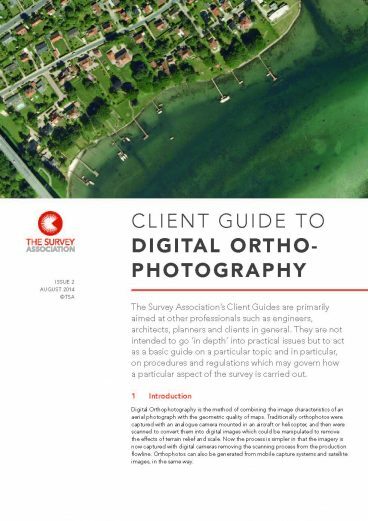 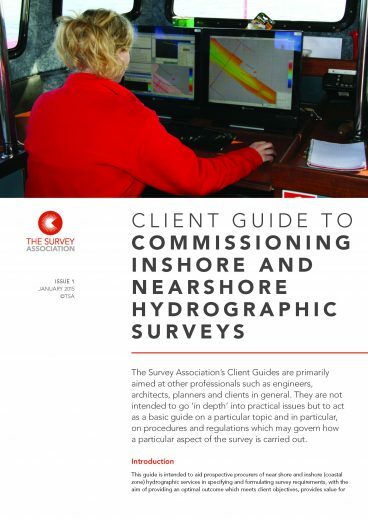 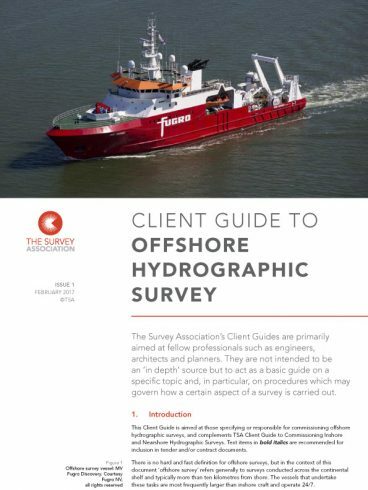 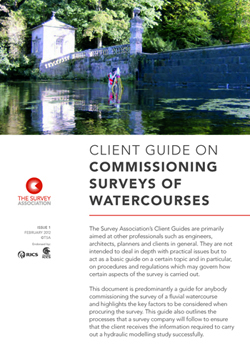 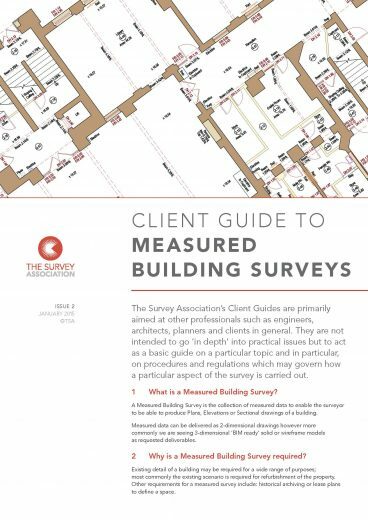 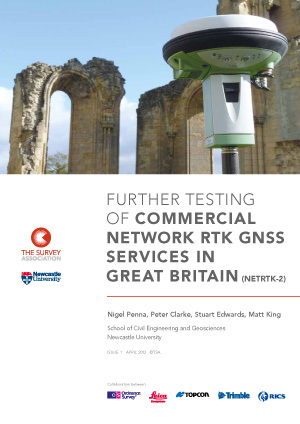 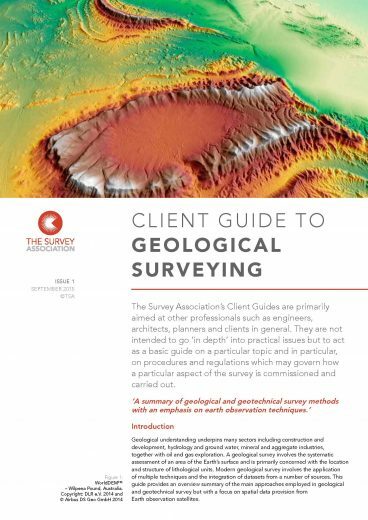 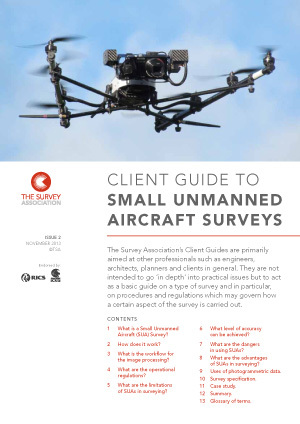 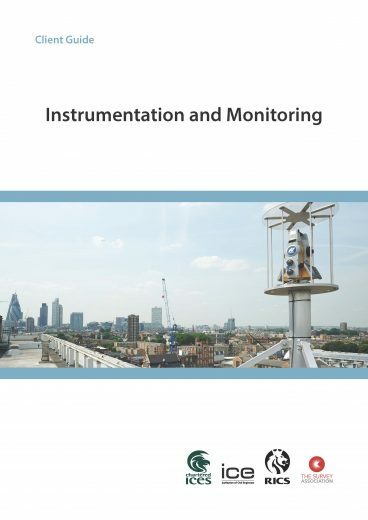 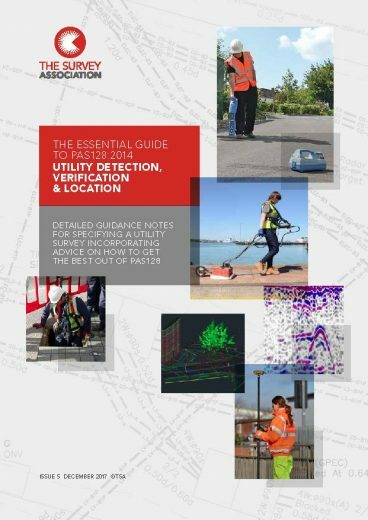 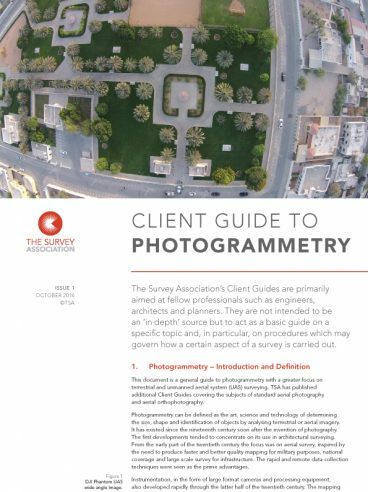 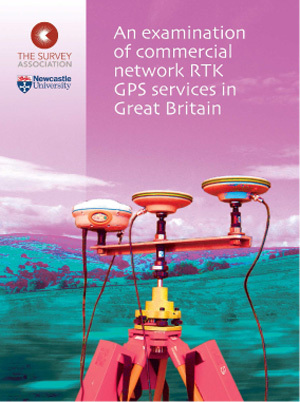 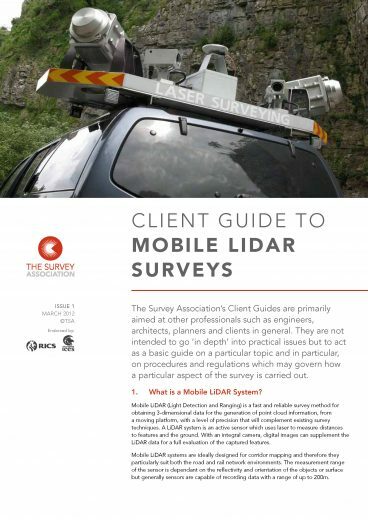 They are not intended to go ‘in depth’ into practical issues but to act as a basic guide on a particular topic and, in particular, on procedures and regulations which may govern how a particular aspect of the survey is carried out. 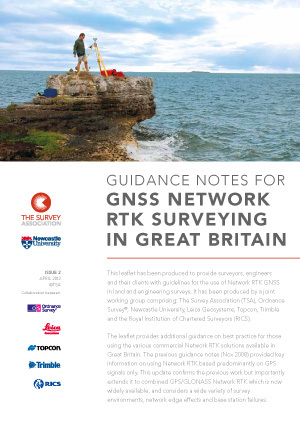 Guidance Notes are generally aimed at survey companies and clients who require detailed information on a subject. 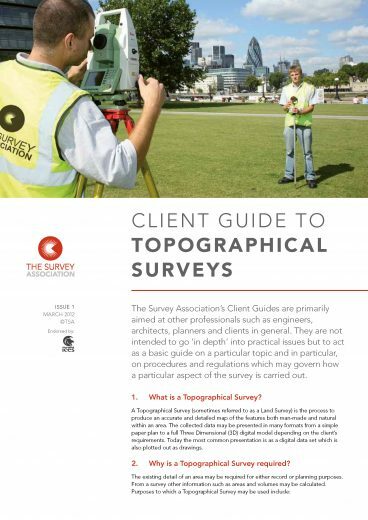 Where procedures are recommended for specific professional tasks, these are intended to embody ‘best practice’, ie procedures which in the opinion of TSA meet a high standard of professional competence. 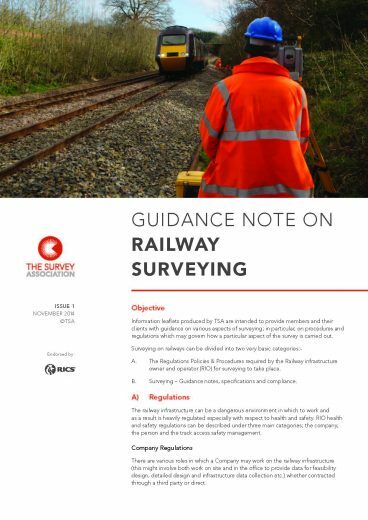 Briefing notes are intended to provide information and explanations to members on specific topics of relevance to the profession. 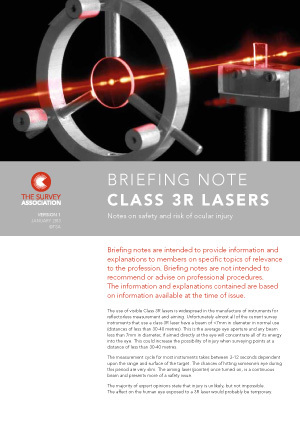 Briefing notes are not intended to recommend or advise on professional procedures. 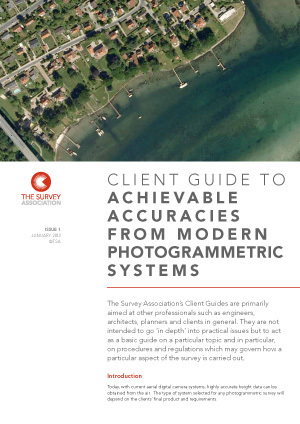 All content is based on information available at the time of issue.